extensive, fully stocked Internorm show area. 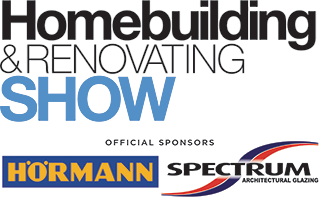 Sponsors of the show this year! 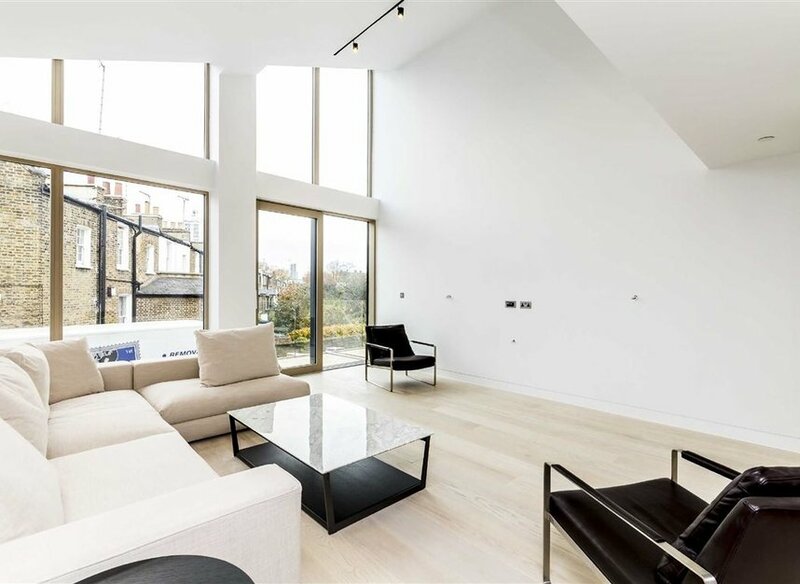 A passion for high-performance, low-energy glazing products. 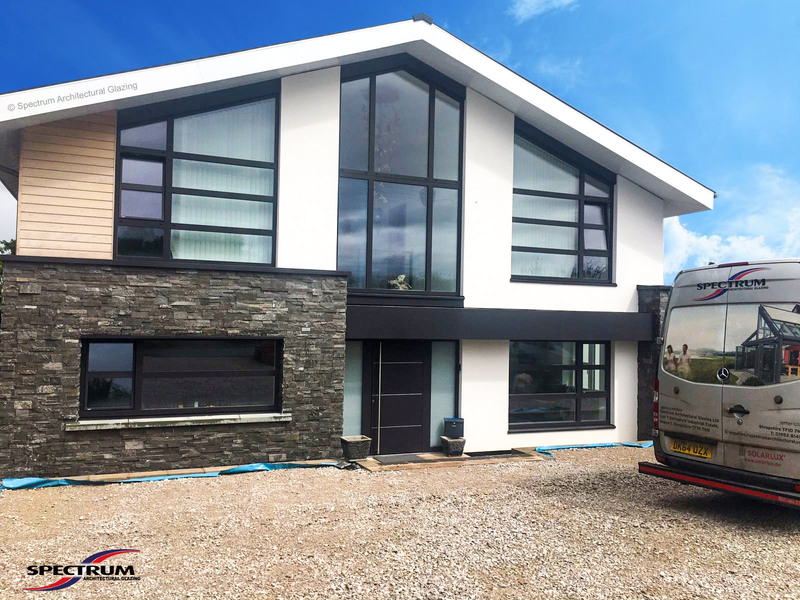 Spectrum staff live and breathe high-end architectural systems – our expertise, product knowledge and passion are second to none. 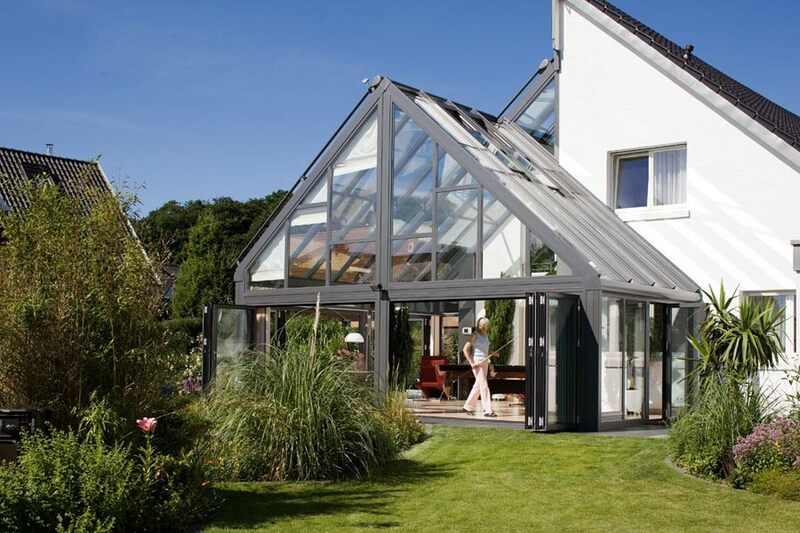 Our sales and technical advisors have in-depth knowledge of our products, with regular technical training by the manufacturers, both in the UK, and in Germany and Austria. The standards we set for our installations is high so we only use the best installers with years of experience and expertise. We send them to the manufacturers on a regular basis to keep their knowledge up-to-date. 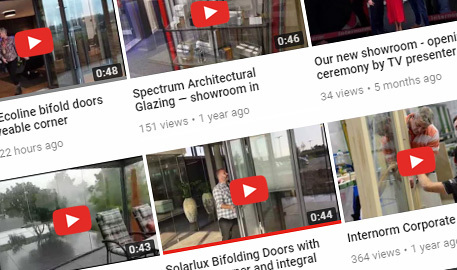 We have a 3000 sq.ft showroom featuring a full range of Internorm and Solarlux products including windows, doors, bifold doors, sliding doors and glass extensions. 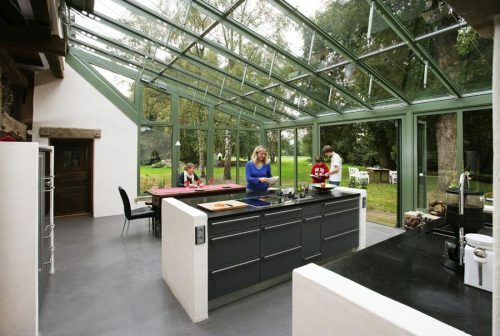 Contemporary Glass Structures, Conservatories, Glass Boxes and Orangaries. 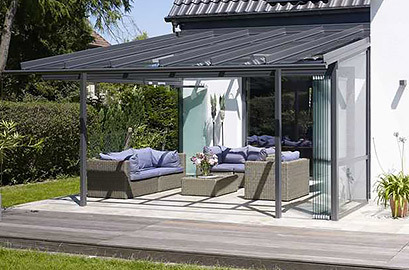 Add weather protection to your seating area, or extend your outside time with simple all-glass sliding panels. 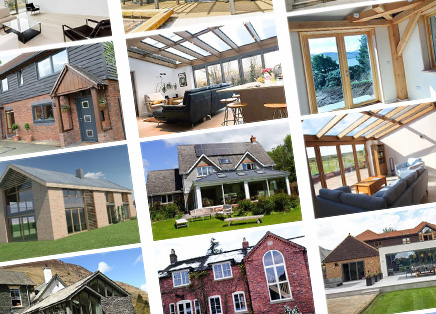 Visit our 3000 sq.ft showroom in Newport, Shropshire. 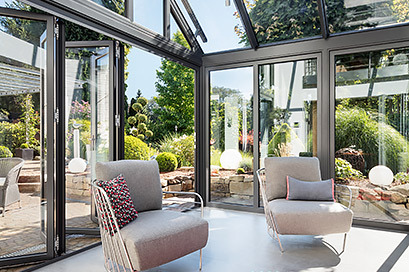 We have a comprehensive range of Internorm windows, entrance doors and sliding doors, plus Solarlux bifold doors, wintergarden, glass extensions and Cero minimal-profile sliding doors. 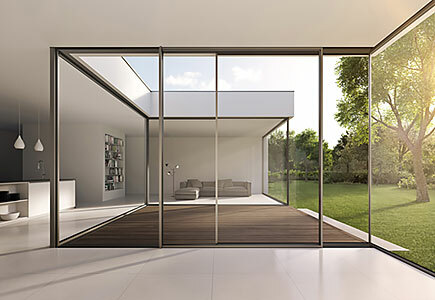 We have one of only two showrooms in the country to have a full working installation of Cero sliding doors. 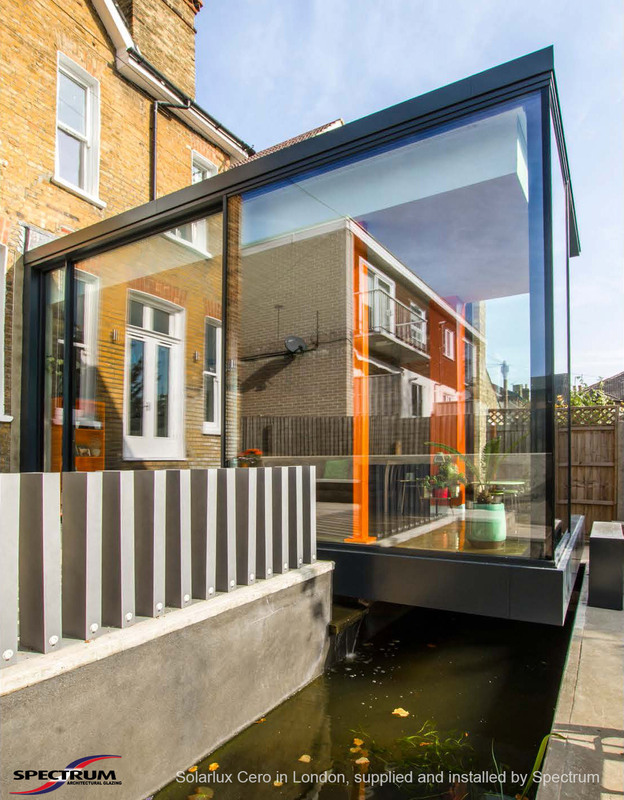 Ours has a movable glass corner at one end and a powered door with pocket at the other end. This alone is worth a visit. 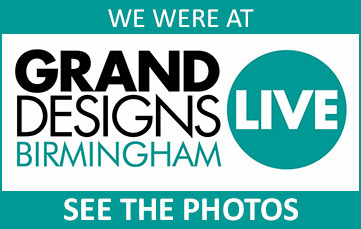 We have done many project all over the UK, but some grab the interest. 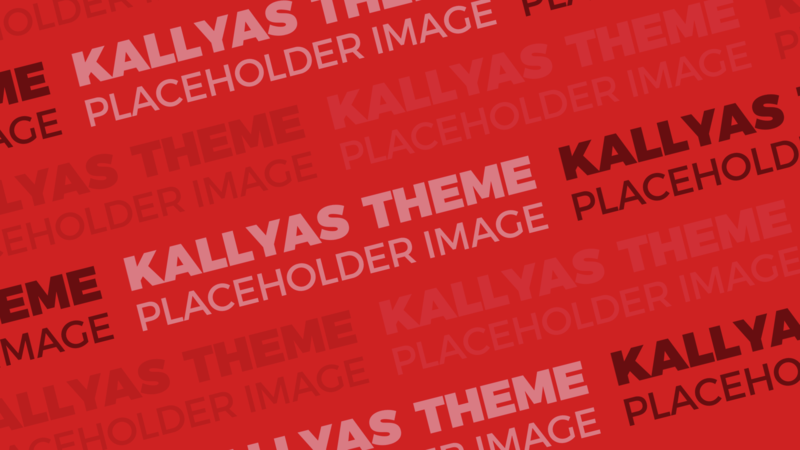 Have a browse of some of our favourites. “We would like to thank you most sincerely for all the help you have given us throughout our dealings with you. 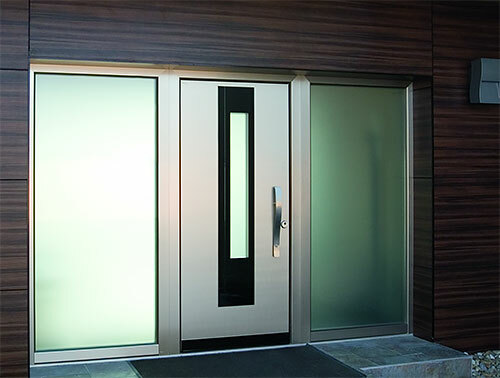 Dealing with companies can often be a difficult and fraught business - as we know from our experience with other well-known national companies in the door and window trade!! From our very first meeting you were patient, helpful and willing to accommodate our many amendments, and always with a cheerful response. We could not have chosen better. Please convey our thanks to the whole team, especially Paul and Lee, who rank with the best in their field, both in quality and character. “The service and quality of the workmanship has been excellent. I have been impressed with the knowledge and professionalism of Lone and the skill and helpfulness of Paul and Lee in fitting the windows. Added to this your quote was very competitive. Many thanks for a job well done. I wouldn't hesitate to recommend you and your products to other people. “Just wanted to say that the both Lee and Paul have done a sterling job. Really glad with their attention to detail and craftsmanship. I think they enjoyed the additional challenges that this job had. They clearly have pride in the work they do. 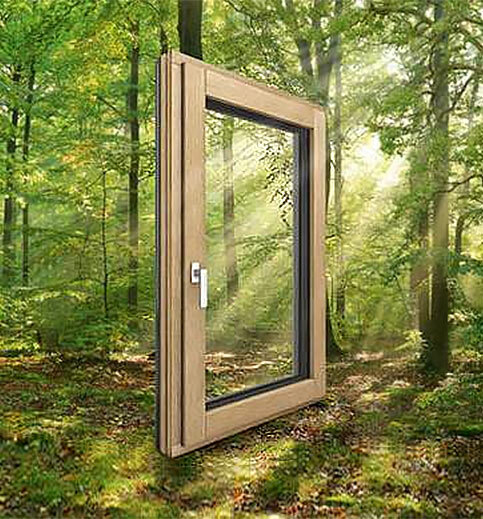 High Performance, high security, low-energy windows, U-values down to 0.76, Passivhaus certified. U-values from 1.3 down to 0.76. Optional triple glazing, optional Solar Gain coating for maximum energy-efficiency. All Internorm windows and doors are aluminium on the outside for low-maintenance, fade-free finish. On the inside you have a choice of timber or premium uPVC.